Jenny has been a beadweaver and instructor for over 20 years. 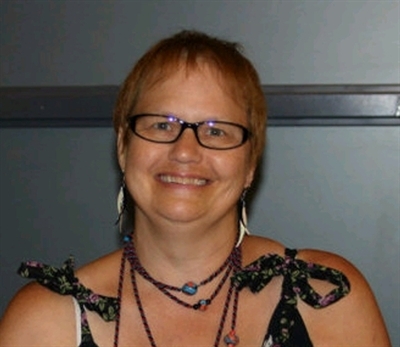 She is always busy teaching at bead shows throughout the United States and working on her unique designs and kits. Widely recognized for her artistic accomplishments, Jenny was a finalist in Beadworks Embellished Shoe Show and had a beaded ornament on the White House Christmas tree in 2008. You can view her designs at www.madchiwawadesigns.com.